Image retrieved from Baltimore's Very Own. 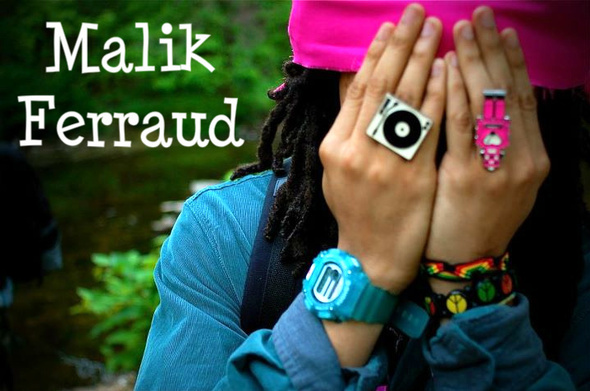 Malik Ferraud is the featured artist for Tuesday night's #RapChat Interview. The talented emcee took time out of his busy schedule to address his humble beginnings, working on projects, #MalikFerraudMondays, fan interaction, collaborations and more. Take the time to get introduced tp the Baltimore based emcee by reading the Twitter Interview below. Shout out to Malik's manager Jason Holzman for making this a reality.